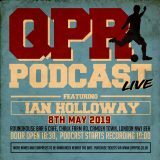 #QPRPodLive 2019 Early Bird window OPEN! 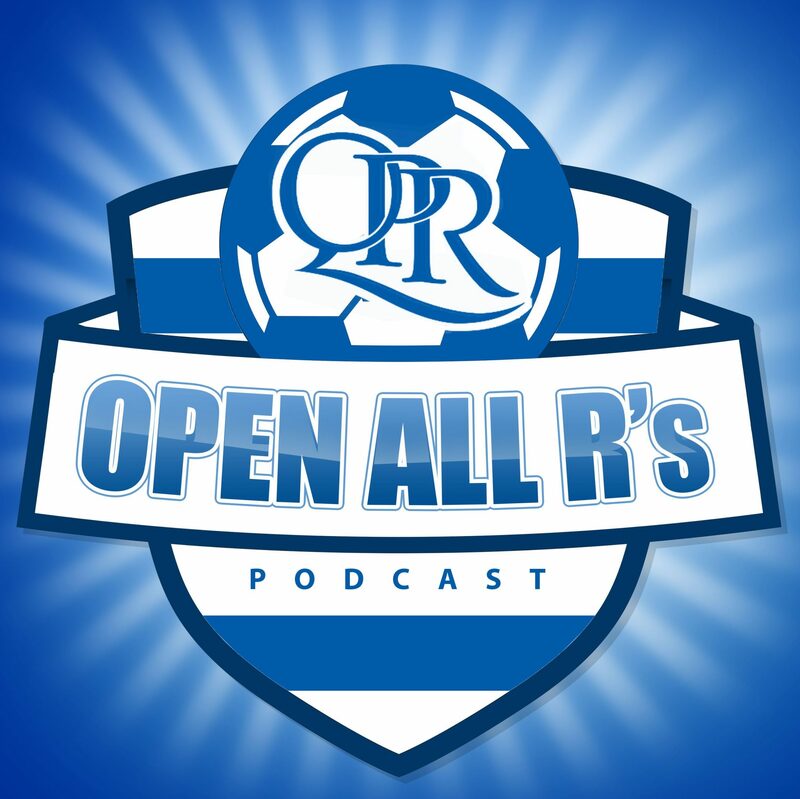 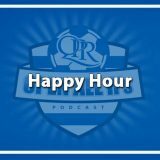 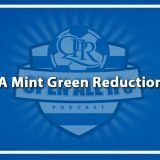 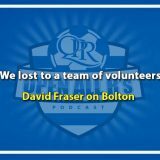 QPR Podcast © 2019. All Rights Reserved.